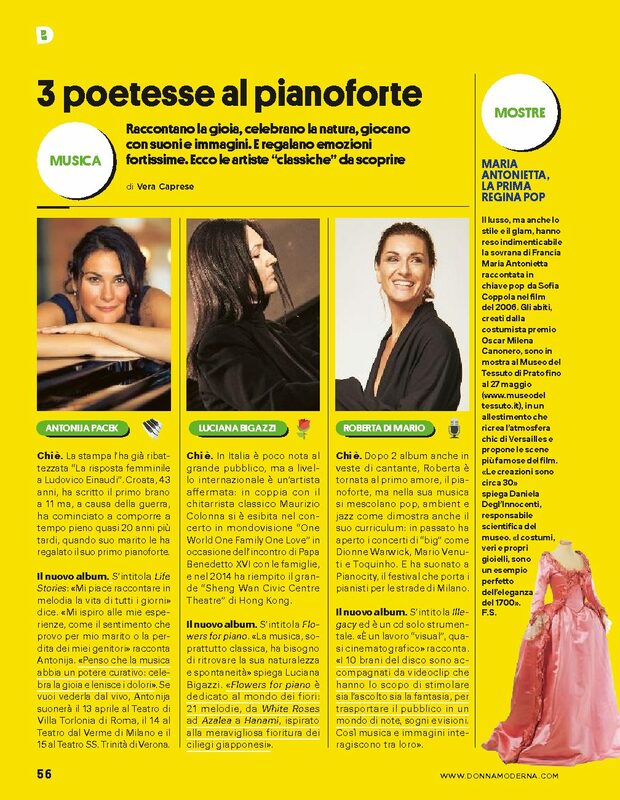 Donna Moderna endorses my concerts planned for April in four Italian cities. 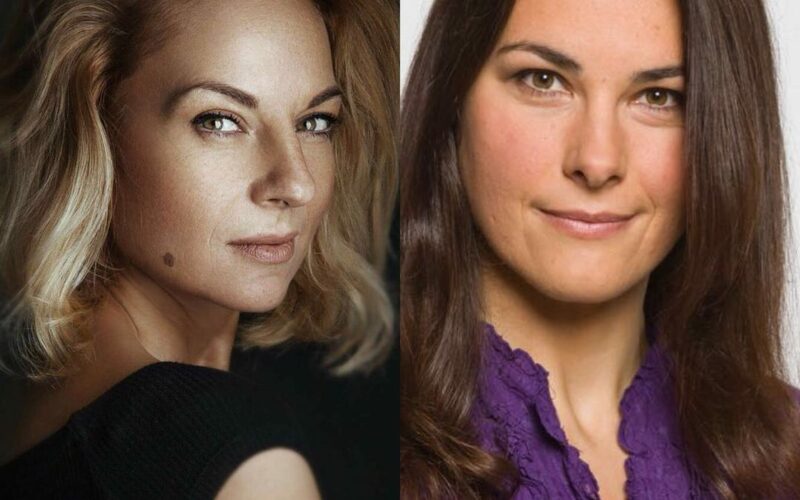 Life Paths program from Radio Klassik Vienna, broadcasted on Jan. 5th and 7th as well as on March 4th. 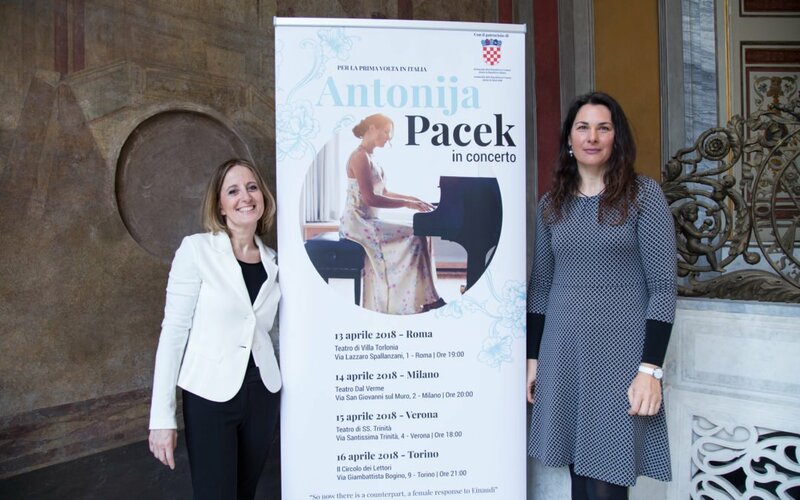 Gerlinde Wallner interviewed Antonija.